Looking to escape the summer heat? 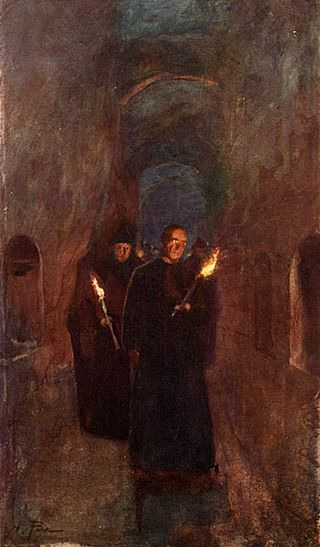 Descend into the Catacombs of San Callisto! Looking to escape the heat of the Eternal City? 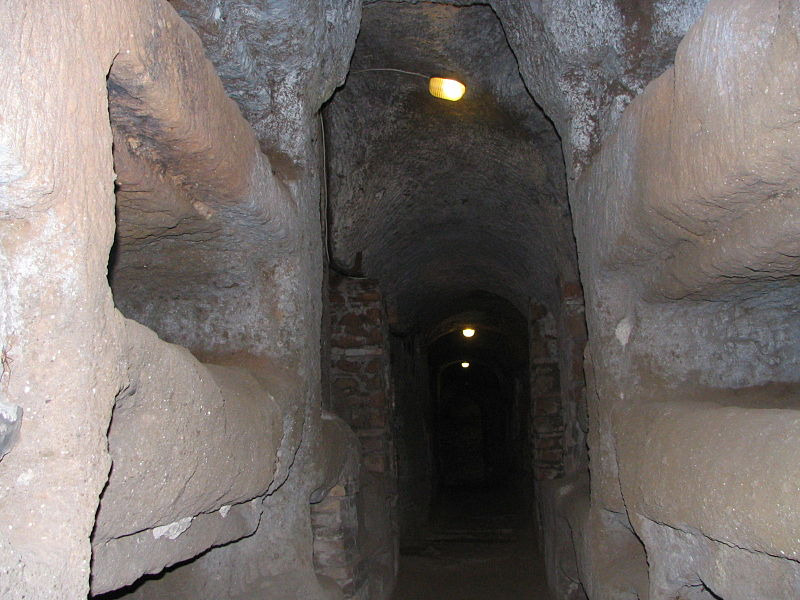 Descend into the Catacombs of San Callisto! Explore the intricate underground labyrinth of the Catacombs of San Callisto, the first Christian cemetery. This marvel of architectural and engineering thought dates back to the 2nd century, when the Christians were harshly persecuted and had no other choice but to bury their dead among the pagans. And so, they retreated underground. Today millions of tourists and pilgrims alike flock to the site to see the unique early Christian art and relics found in the catacombs. 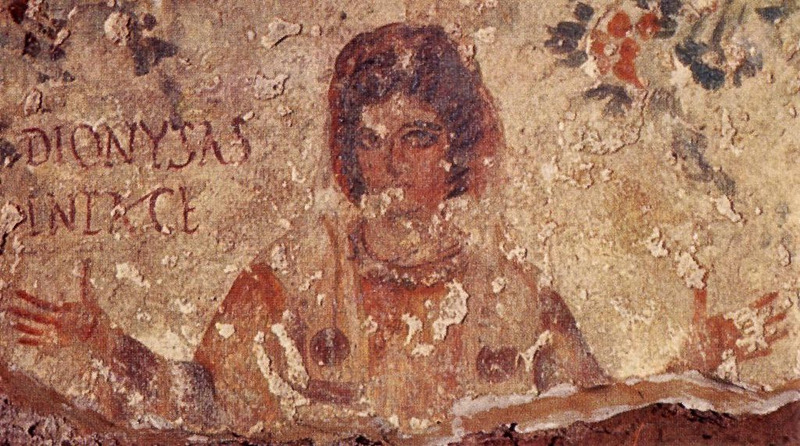 The first Christians made good use of symbols, which they depicted on the walls of the catacombs and, more often, carved them on the marble-slabs which sealed the tombs. Besides the ancient symbols, the greatest and most important catacombs of Rome has beautifully preserved frescoes, original inscriptions in Greek and mosaics. Among other attractions not to miss are “the little Vatican,” or the crypt of the Popes, and the crypt of St. Cecilia, the patron of music. Довольно необычное место. Стоит посетить, правда нужно иметь крепкие нервы. Гиды рассказывают потрясающе, но пугающе. Много интересных истории. В следующий раз обязательно вернусь, но уже не сама, а друзьями.